Endzweck blogThe Answer to life, the universe, and everything: New Show Added!! 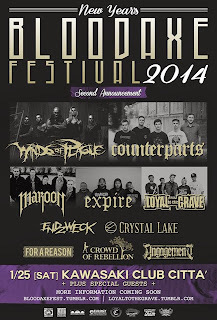 "NEW YEAR'S BLOODAXE FESTIVAL 2014 "
New Show Added!! 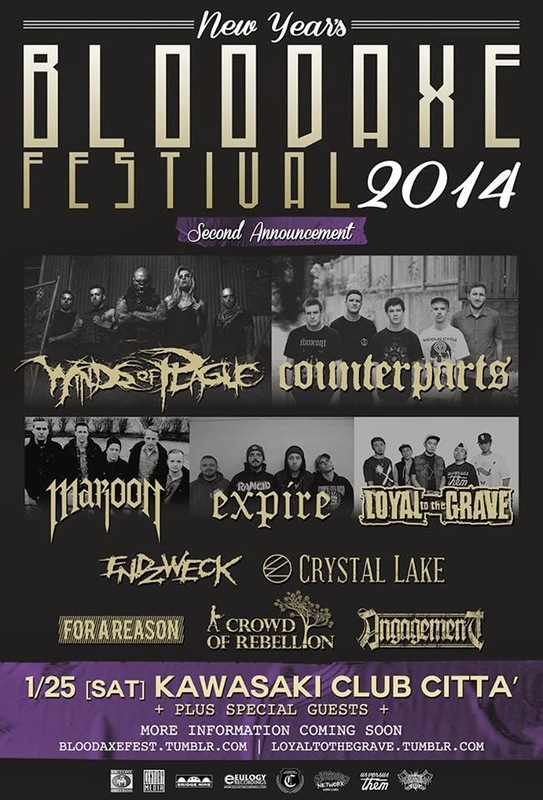 "NEW YEAR'S BLOODAXE FESTIVAL 2014 "